CHARLESTON, W.Va. — A West Virginia company recently completed a half-million dollar project in the picturesque beach town of San Juan del Sur in Nicaragua. 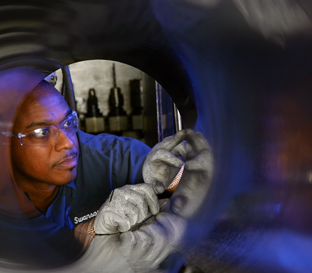 The project began when American Muscle Docks and Fabrication joined the U.S. Commercial Service Trade Mission to Central America in March 2017. The dock system is designed to allow cruise ship passengers to disembark safely with ease. Based in Wellsburg, American Muscle Docks and Fabrication (AMD) fabricates dock hardware, builds docks and installs dock systems. Sporting the tag line “From Wellsburg to the World™” on its website, the company ships parts and completed dock systems worldwide. 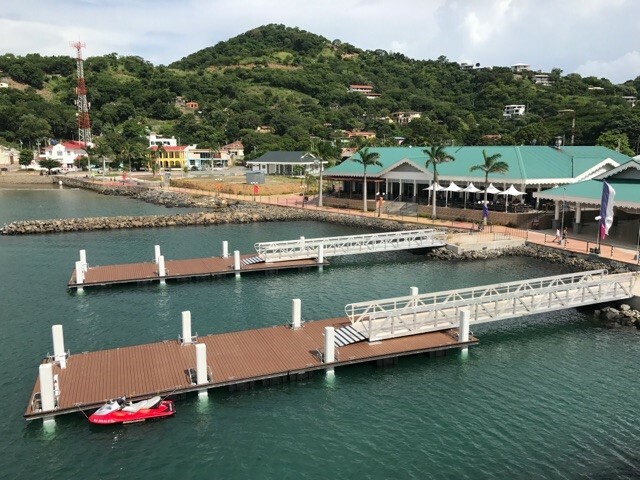 “We built the docks at our facility in Wellsburg and finished installing these docks in San Juan del Sur mid-August,” said Luke Diserio, chief executive officer for AMD. His father Paul Diserio serves as company president. Luke accompanied the installation team to San Juan del Sur. The dock system is the company’s first in Nicaragua. The project came about when AMD traveled with the 2017 Trade Mission to Central America, led by the U.S. Commercial Service. Every year, the West Virginia Development Office partners with the U.S. Commercial Service to organize and promote missions such as the one to Central America. The trade missions encourage companies to start or expand their international trade. Companies receive expert support services such as prescreened, one-on-one business appointments with qualified business partners, country briefings by U.S. Embassy officials and interpretation services. The Trade Mission to Central America visited Costa Rica, El Salvador, Honduras, Guatemala, Belize, Nicaragua, Panama and the Dominican Republic. AMD identified Nicaragua as a potential client for their docks. After returning to Wellsburg, Luke made return trips to follow up with Nicaraguan local officials. In addition, a delegation from Nicaragua traveled to Wellsburg in July to meet with American Muscle Docks. 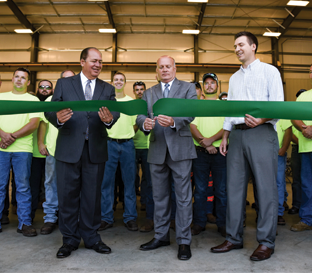 The West Virginia Development Office provided contacts and financial assistance for translating the company’s proposal and materials into Spanish. Financial assistance was also provided for each of the 3 trips to Nicaragua. As a result, AMD landed a project worth approximately $500,000. A small company with 21 employees, AMD was able to get help to defray travel expenses through the State Trade Expansion Program (STEP). 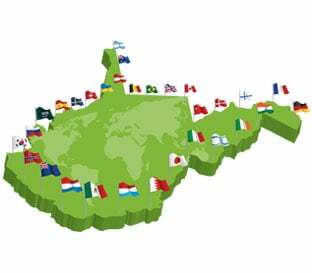 The First STEP-Next STEP Export Assistance Program provides resources to West Virginia small businesses looking to enter (first step) or expand (next step) in the global marketplace. Benefits from exporting include faster sales growth, job creation, continuous innovation and more protection against economic downturns. In 2017, West Virginia trade missions to India and Mexico have also been completed. In September, six West Virginia businesses will be participating in a West Virginia Mission to Korea and Japan. West Virginia companies can find out more about upcoming trade events with the West Virginia Development Office. The next missions are Trade Winds 2017 Southeastern Europe, Oct. 16-24, 2017; The West Virginia Trade Mission to Israel – Tel Aviv and Jerusalem, Dec. 3 – 7, 2017; and the U.S. Commercial Service Trade Mission to the Caribbean, May 6 – 11, 2018. 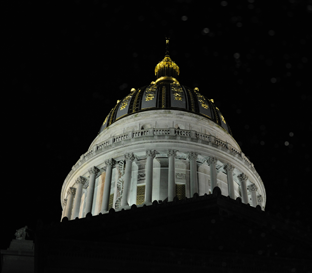 Information on event schedules and export services is available on www.worldtradewv.com.